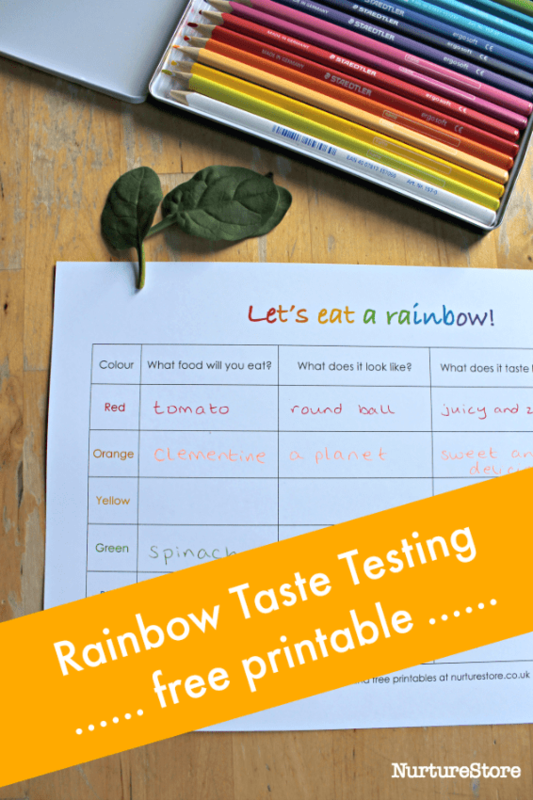 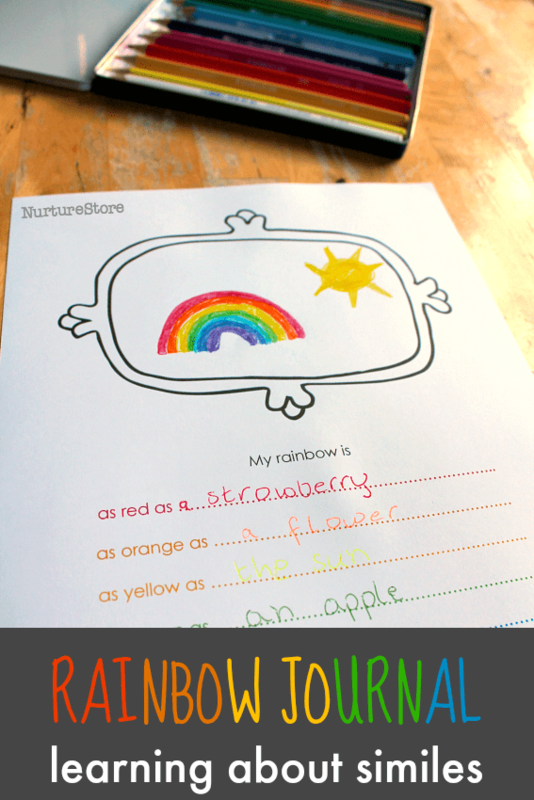 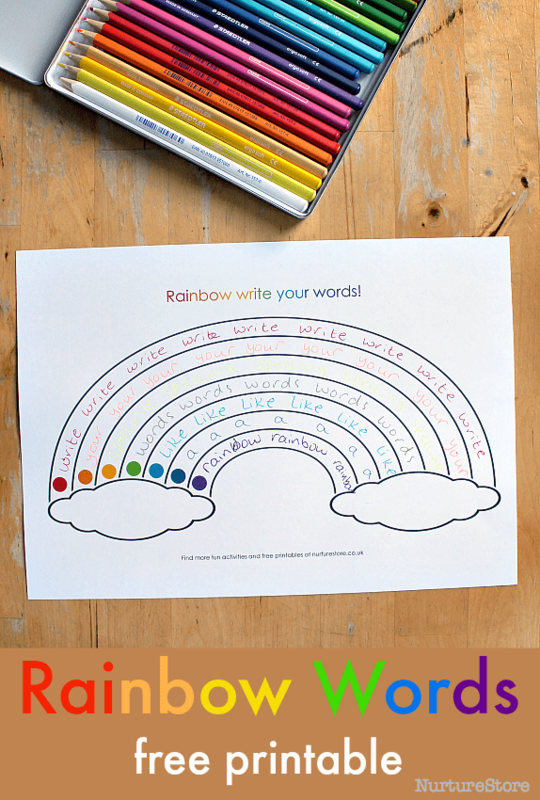 Explore your sense of taste, and maybe support picky eaters to try something new, with this printable rainbow taste test activity. 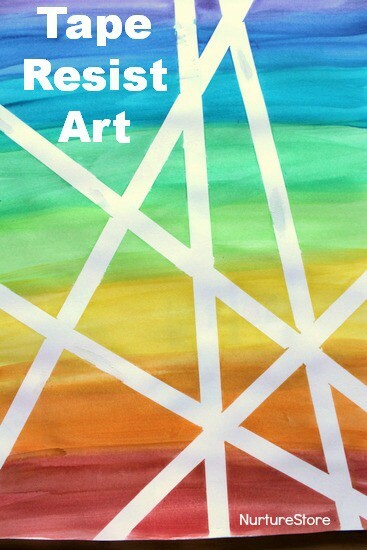 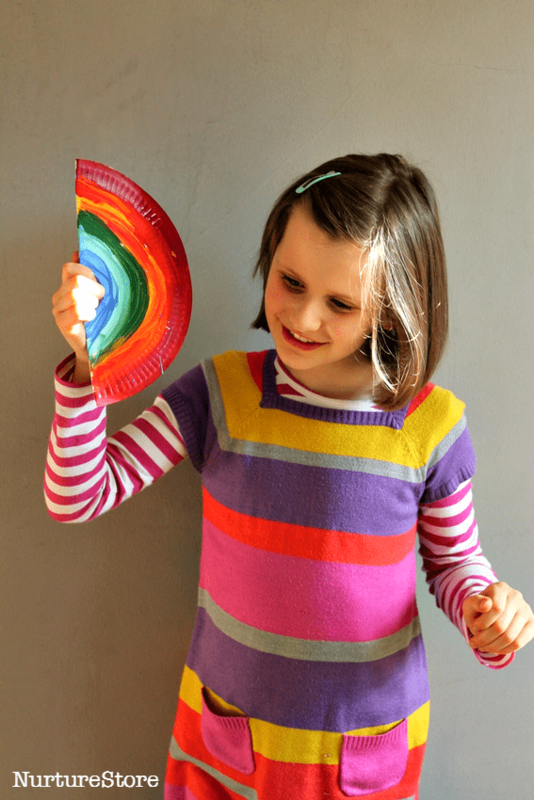 Turn a simple paper plate into a colourful, noisy, musical shaker. 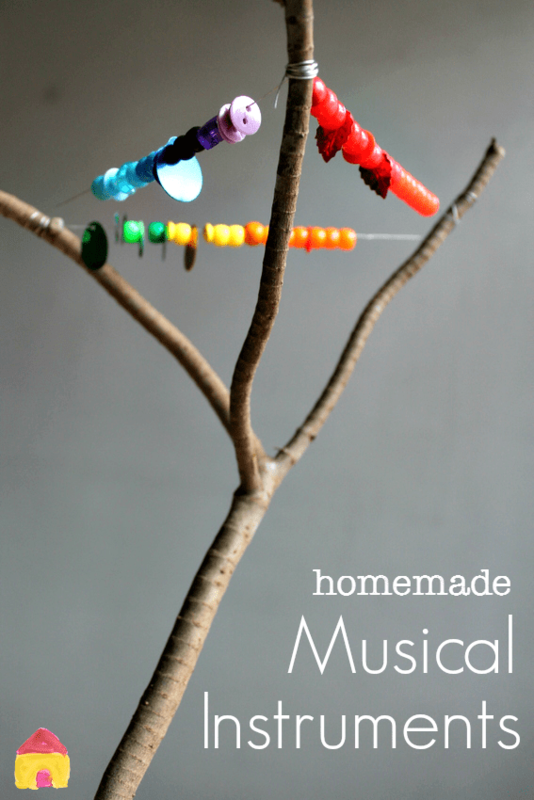 Made from the finest twig you can find, this percussion stick musical instrument brings a magical sound to a wild rumpus party.